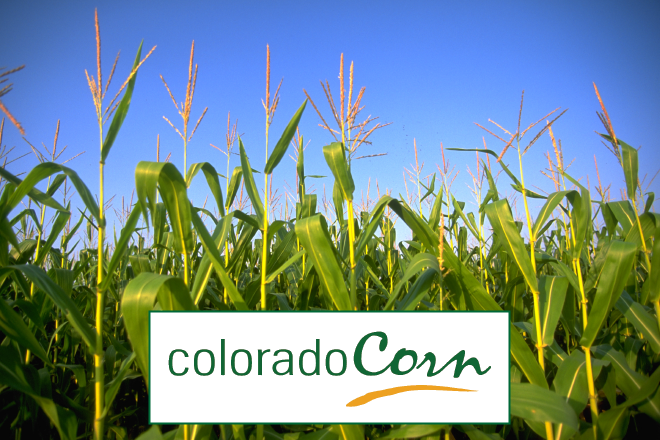 The winner will be announced at the Colorado Corn Annual Banquet December 6 in Burlington. The winner will also be recognized in Colorado Corn's communications efforts, and receive the CCAC and CCGA nominations for the National Corn Growers Association (NCGA) Good Steward Recognition - a national honor that includes a $10,000 cash award for the winner, among other prizes. Applications are due November 17.